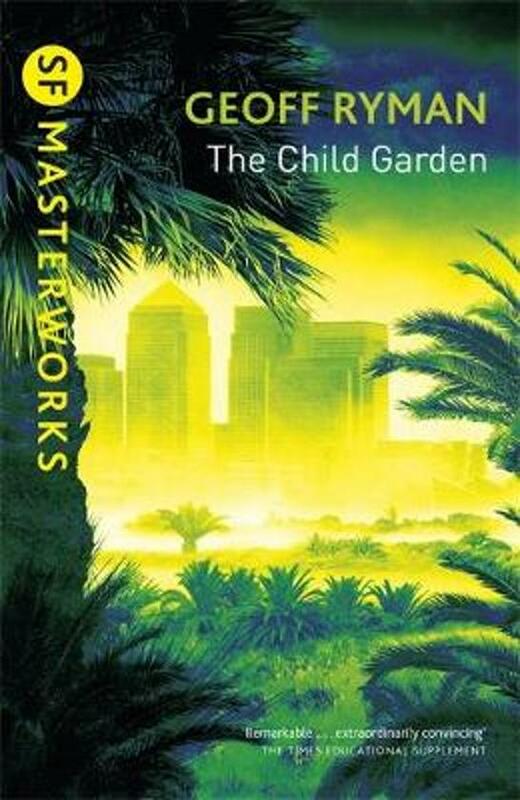 In a semi-tropical London, surrounded by paddy-fields, the people feed off the sun like plants, the young are raised in Child Gardens and educated by viruses, and the Consensus oversees the country, 'treating' non-conformism. Information, culture, law and politics are biological functions. But Milena is different: she is resistant to viruses and an incredible musician, one of the most extraordinary women of her age. This is her story and that of her friends, like Lucy the immortal tumour and Joseph the Postman whose mind is an information storehouse for others, and Rolfa, genetically engineered as a Polar Bear, whose beautiful singing voice first awakens Milena to the power of music.